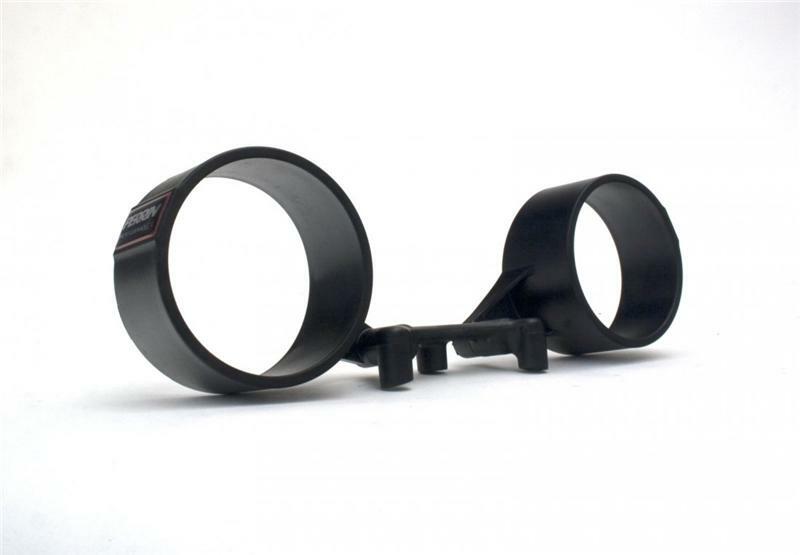 Add vital gauges to your ride with a PERRIN Performance gauge pack. 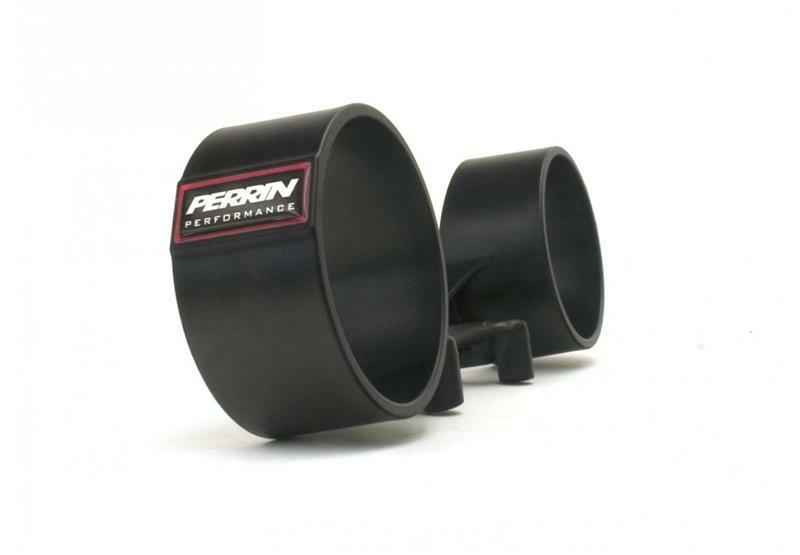 Designed to allow fitment in a variety of vehicles, the PERRIN Gauge pod provides a sturdy and convenient place to mount gauges. 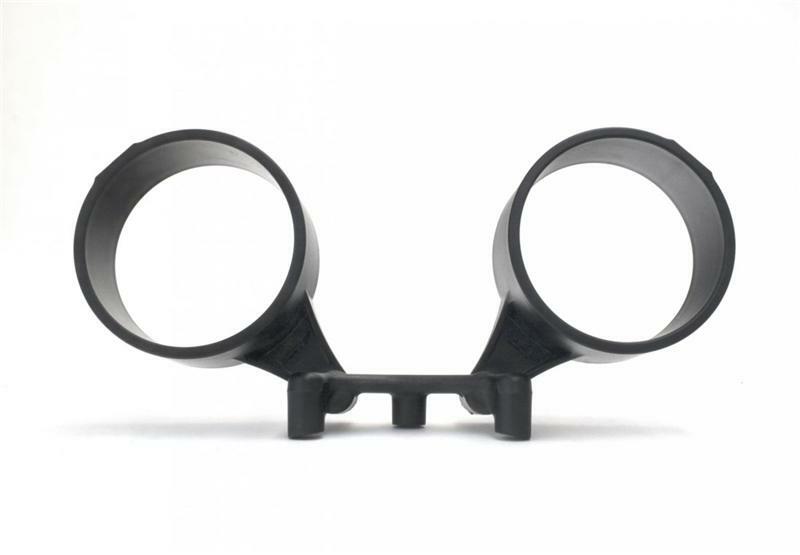 The three piece design allows the gauge pods to be articulated independently. This allows the driver to swing the gauges into a position that will not block vital gauge cluster information. 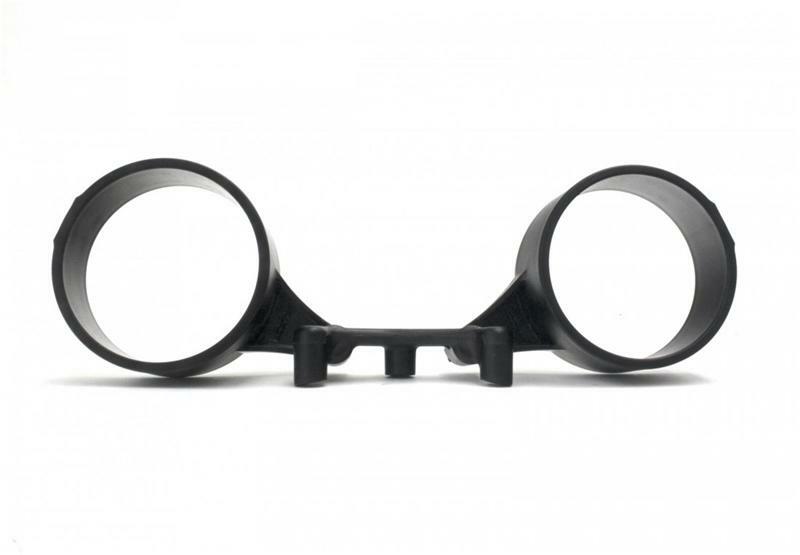 The PERRIN Performance Gauge Pod installs easily on the top of the steering column so the tilt function of your steering column is maintained without binding or damaging the dashboard. A simple adjustment of the steering column will allow drivers of all sizes to enjoy a clear view of their new high performance gauges. 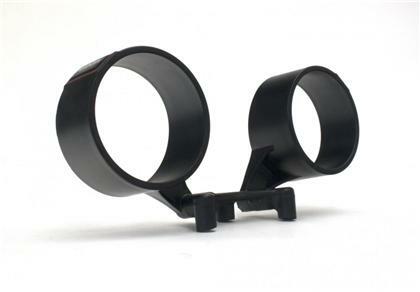 The PERRIN Gauge pod has an open back design for easy installation and wiring. The open backs are not visible once installed in your vehicle. 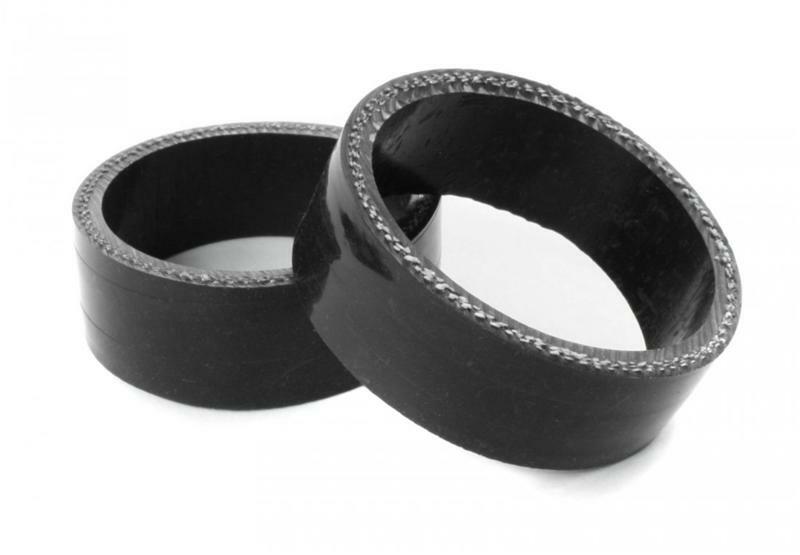 The PERRIN Gauge pod comes with two Silicone spacers to fit 52mm & 60mm gauges.